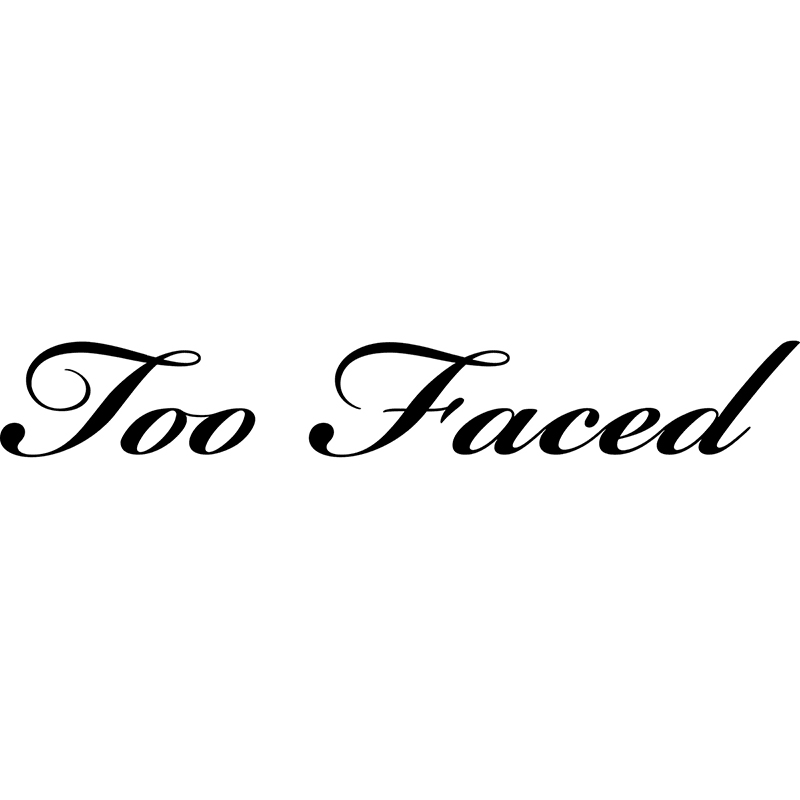 Too Faced is a serious makeup brand that knows how to have fun.With an exuberant approach to everything they do, using the finest, cutting edge ingredients to create innovative cruelty-free, colour-free colour cosmetics that women love to wear. Too Faced are unabashedly pink, pretty and feminine with a playful wink. They inspire confidence to experiment and encourage you to own your pretty.